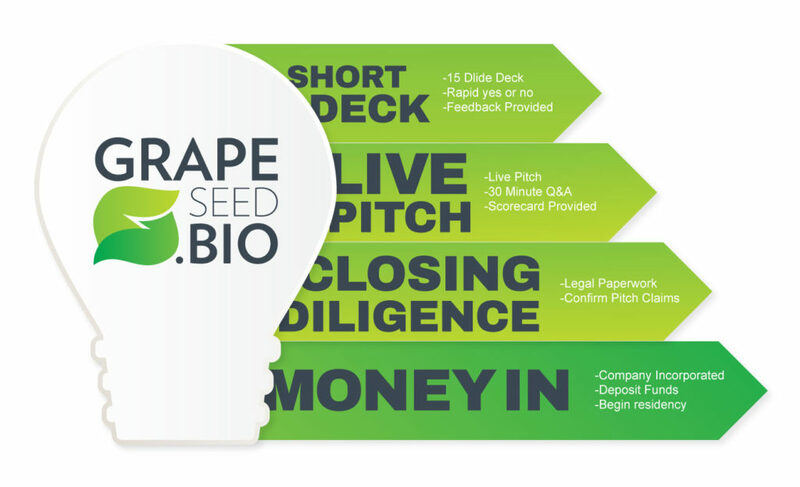 We provide seed funding, in-kind services, infrastructure, operational support, and mentoring to entrepreneurs in the life sciences in exchange for equity. Our standard deal for almost all cases is $25k per 2% equity with a maximum investment of $100k. Founders work with our team to establish clear, actionable milestones/endpoints and operate independently or are incubated for up to 9 months at our research laboratory in LaFayette, NY while developing their companies. Ichor Therapeutics operates 13,800 sq ft of office and laboratory space with with expansive wet lab capabilities and an on-site vivarium. 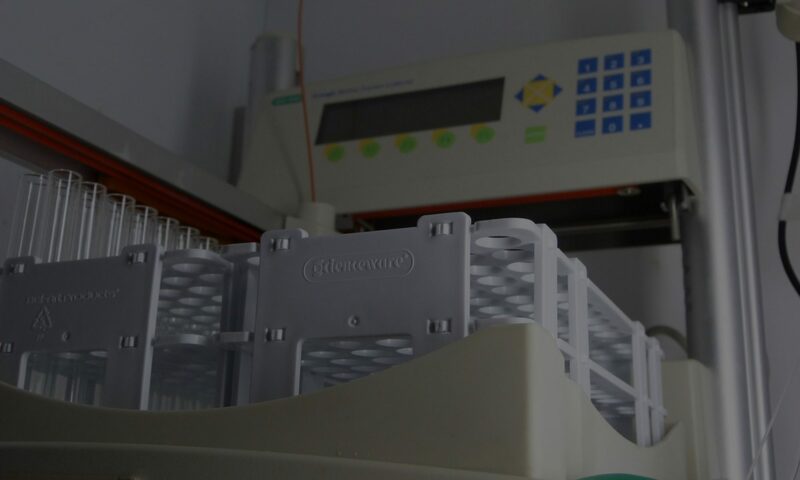 The facility is specifically designed for pre-clinical research and development, with infrastructure to support protein production, high throughput drug screening, cell-based studies, and ADMET/PK studies, and more. Founders are trained on relevant equipment and taught to operate efficiently within a rigorous quality controlled environment. We accept applications from medical device, diagnostic, app, research tool, therapeutic, and related companies. We have a preference for technologies with therapeutic applications that focus on age-related disease. We take the frustration and lengthy “black box” aspects out of our streamlined review process. Successful founders can expect cash in the bank as quickly as 8 weeks from initial communication. All founders who apply to our program are provided with written feedback in the form of write-ups or score cards to help them improve their materials. We are direct in communicating our impressions of the strengths and weaknesses of the plan and its presentation. When appropriate, we help founders iterate their proposals and re-submit. We believe in streamlining the process with transparent, standardized term sheets and legal documents. Those who have the ability to change the world have an obligation to do so, and the Central New York region is the perfect place to make it happen. Low cost of living, ready access to institutional partners at over 16 nearby universities/colleges, and a friendly culture provide an amazing environment for businesses to thrive and people to prosper. A strategic fund by Ichor Therapeutics, Inc.